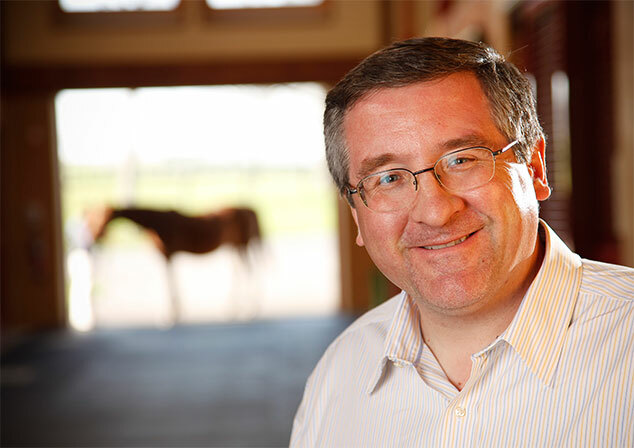 Anthony R. Manganaro founded Siena Farm with partners Nacho Patino and David Pope. In his multi-faceted career, Anthony built Siena Corporation into a successful commercial real estate business in the Baltimore-Washington area, ezStorage Corporation into one of the nation’s largest regional self-storage companies and Boston Medical Corporation into the nation’s leading distributor of disposable medical supplies. An engineering graduate of Northeastern University, Boston, MA., Anthony sits on its Board of Trustees and received an Honorary Doctor of Public Service degree. Ignacio "Nacho" Patino was born in Guanajuanto, Mexico and came to the United States at 16. 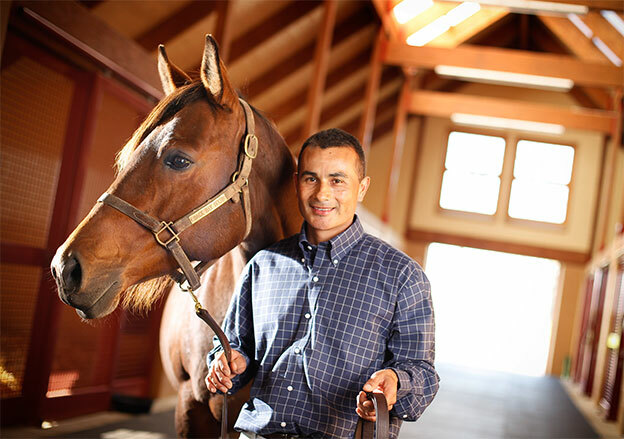 He moved to Kentucky in 1985, started his thoroughbred career as a groom, and eventually had his own boarding and sales prep business. For six and a half years he worked as assistant farm manager for neighboring Stonerside Farm. In 2008 he joined Siena Farm as the Farm Manager and within a year was promoted to General Manager. In his spare time, Nacho enjoys going to the races, spending time on the farm and playing soccer. David Pope received a Bachelor of Science Degree in Accounting from the University of Akron and prior to moving to Kentucky was the Corporate Tax Manager for The Kiplinger Washington Editors. 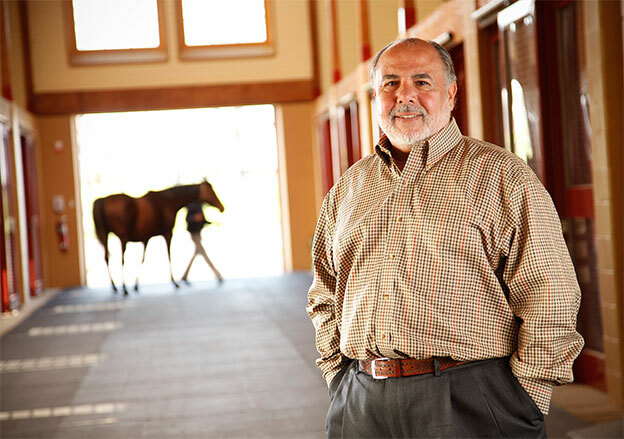 After moving to Lexington, he entered the horse industry in 1996 as Controller of Brereton and Libby Jones' Airdrie Stud, a prominent thoroughbred horse farm in Midway, Kentucky. David is President of Siena Farm.